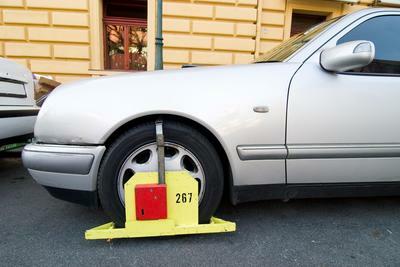 We are a private towing company and do not impound cars. We are NOT associated with the city of Fayetteville Towing Division. There is only one towing company in Fayetteville, NC that you need to know whenever you need towing services and that is Fayetteville Towing Company. We are the most reputable and dependable tow company around. Our certified tow truck drivers are experienced in towing vehicles of various sizes and weight. ​Getting the help you need just got easier now that you know who you can always depend on for your towing needs. Everyone driving our tow trucks are licensed, bonded and insured. We take every facet of our business serious, from the employees to the tow truck we use to help motorists. You always receive the best quality of service when you call on us for your towing needs. We maintain a full fleet, which is serviced regularly. We are a family-owned and operated local tow company who takes great pride in offering superior vehicle towing services to every motorist. We provide the most efficient services with the best mechanics on our crew. The drivers we employ are expertly trained and have at minimum of 10 years of towing experience. We have more than enough to offer you the help you need and want at Fayetteville Towing Company. We have the best 24 hour towing services Fayetteville NC has to offer, 7 days a week and we’ll have you back on the road in no time at all, guaranteed or your money back! ​When you need Fayetteville NC towing services, you should know who you can always rely on for the services that you need. When searching for local towing services near me when you require emergency towing, roadside assistance, accident towing, unauthorized parking, flat tire assistance, and junk car removal, our emergency towing in Fayetteville NC can help you. We will act quickly to provide you with the services that you require. Our top rated quality tow services are offered via a tow truck near me around the clock 24/7 so all you need to do is give us a call! 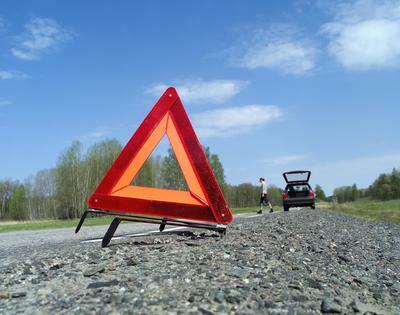 When you suddenly find yourself stranded on the side of the road, for whatever reason give us a call, we have the best Fayetteville NC towing companies available for you. Our driver knows basic mechanics and can even try to resolve the problem for you. If they are unable to do so, they will quickly attend to your emergency service needs, even if this means towing you to the nearest auto mechanic or dealership. When you contact our roadside service Fayetteville NC we arrive soon after receiving your service requests. You never know when the unexpected will occur. It’s nice to know who you can count on in your time of need. Many motorists keep our number handy so that they can get the help that they need to quickly. When our tow truck arrives, it will be fully stocked with all that we need to get you back on the road. 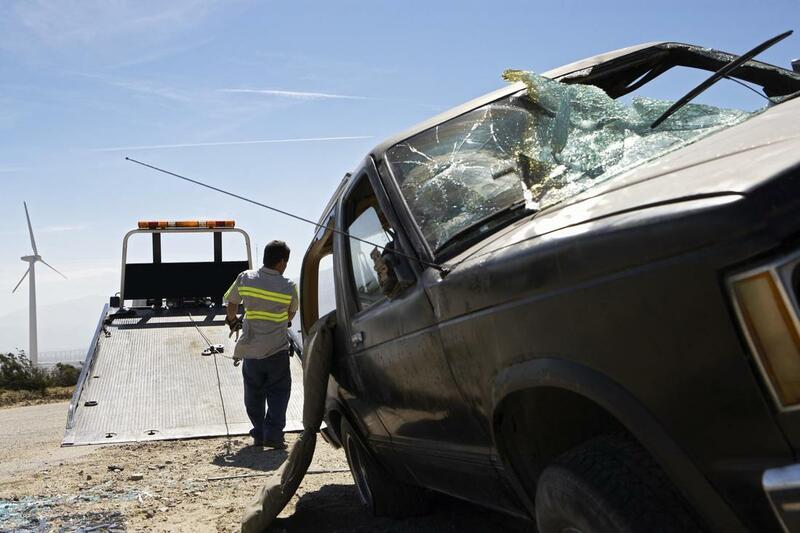 Whenever you’re in an accident, don’t call just any old Fayetteville tow truck service. Call the most reputable and reliable towing service Fayetteville NC can provide. Our skilled and experienced drivers know how to correctly tow your car without disturbing the scene of the accident recovery Fayetteville NC. This is especially important to the insurance company. Don’t worry about it; we’ll even take care of the accident report for you. 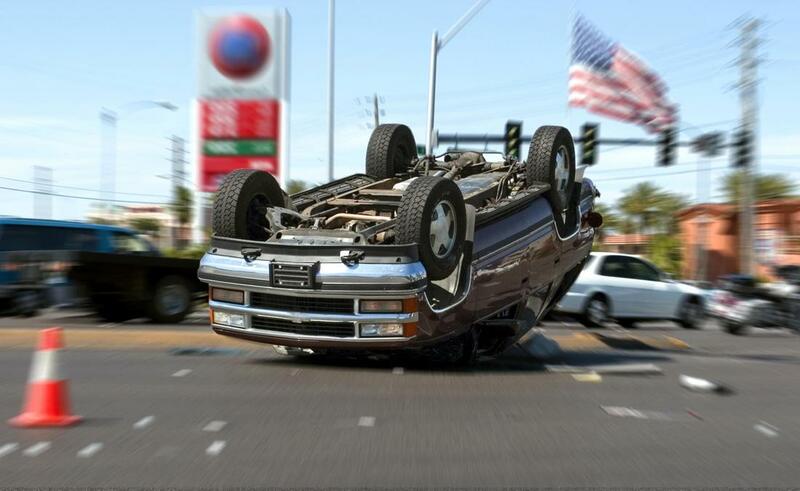 Accident towing has to be performed in a certain way, which could ultimately affect how your accident claim is handled. 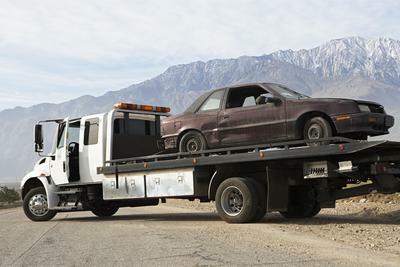 If you have a car sitting in front of your home or in your business parking lot that looks like it has been abandoned, you can count on our Fayetteville car towing services. We know what type of cars is legally and illegally parked on your property and we certainly don’t mind removing them for you. 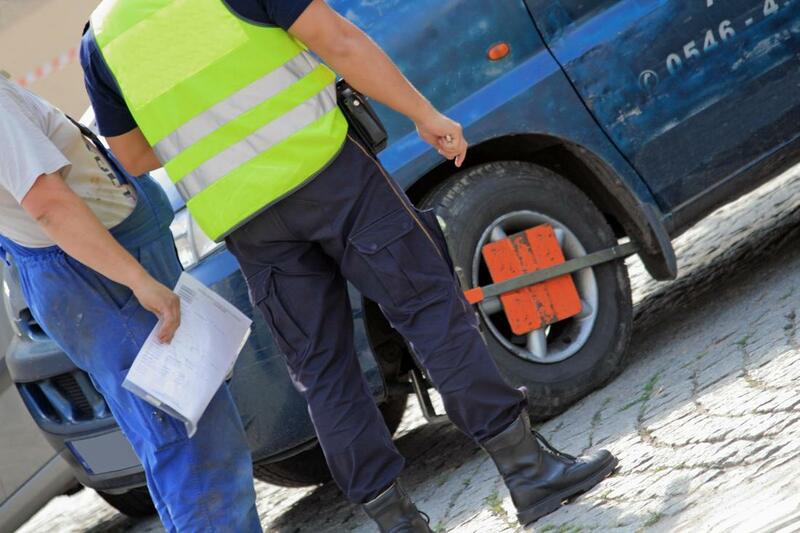 Our team of professionals are very sensitive to both parties involved and will use legal means to remove unauthorized vehicles from your property. Don’t take matters into your own hands; contact us instead. Oh boy! You've just run over something and now you not only have one flat tire but two. This is something that would send anyone into a panic. Don't worry, our top rated towing company Fayetteville NC is just a phone call away and is able to assist you in no time. Just give us a call and we will immediately dispatch one of our drivers to wherever you are in the city. 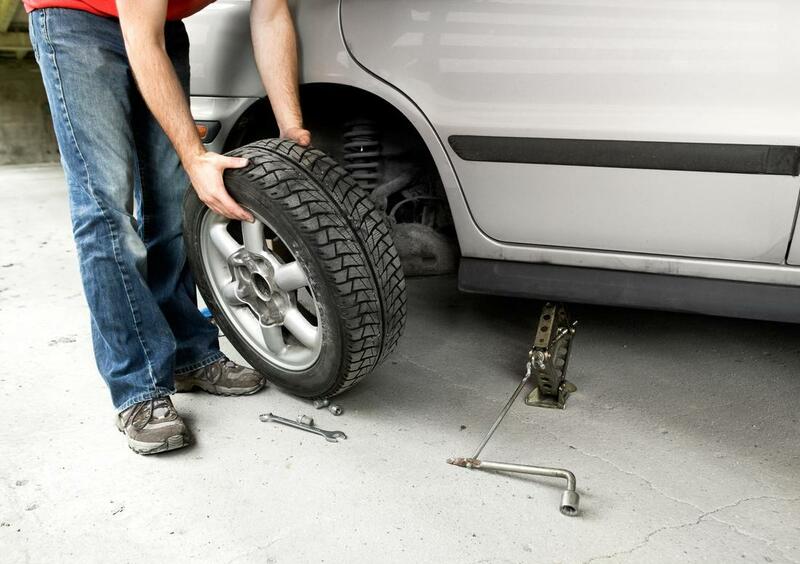 A flat tire can be a nightmare without the right people to assist in replacing it. If you have a car in your driveway, garage or yard that is no longer working, give us a call. 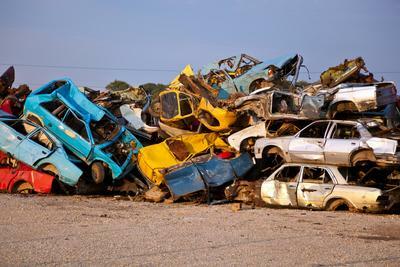 Our Fayetteville tow truck services we offer junk car removal. Surely, if your car is not working and it hasn't in quite some time, chances are that it is merely junk taking up space. We'll take it off your hands for you. We have a car towing company near me, the tools and equipment to remove your junk cars. Even if you find yourself in a financial bind, you can rely on a tow truck Fayetteville NC. We know that unexpected things happen that can’t always be avoided. That is why we are willing to work with you to get you the help that you need. Contact us for the nearest towing company and find out what we can offer to you within your available budget. When you call 24 hour towing Fayetteville NC, you’ll be able to speak directly with one of our local towing representatives that will provide you with affordable towing rates. “When we called this towing service, they arrived to us fast. We were pleasantly surprised to see them coming. They had everything on them to quickly and effectively replace our flat tire. I’ll be sure to pass along their name to my mother.” – Sandy R.
"We recommend Fayetteville Towing Services to anyone who has an unauthorized car on their property. This company knows their business. We didn’t know if they would remove it but they informed us that we had every legal right to do so. Glad we called!” – Bob C.
“If you need roadside assistance in a hurry, make sure you remember Fayetteville Tow Truck Company. We used them and they showed up quickly. This was nice to see since so many services don’t seem to care about their customer’s time. I highly recommend this company.” – Ted T.